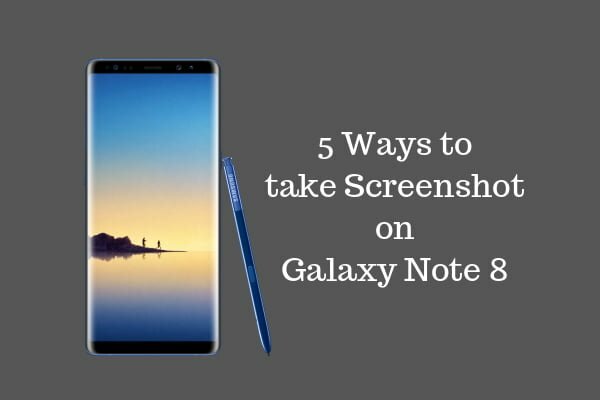 If you are wondering, how to take screenshot on Galaxy Note 8, let us assure you that there is not just one but five ways to capture the Samsung Galaxy Note 8 screen. Read blow to check out all the ways. 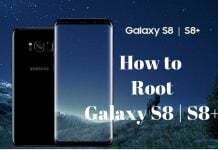 Let’s check out all the five ways to capture the screen on the Samsung Galaxy Note 8 smartphone. After turning it ON, just go to the screen you want to capture, and swipe edge of your hand from right to left on the Note 8’s display. Yes, Bixby is capable of taking a screenshot. If Bixby works in your region, all you need to do is speak. Yes, it is that simple. Hold the Bixby button on your Galaxy Note 8 and say “Take a Screenshot.” That’s all, you have taken the screenshot of whatever the content you had on your display. The combination of Power + Volume down button for the screenshot is widespread. 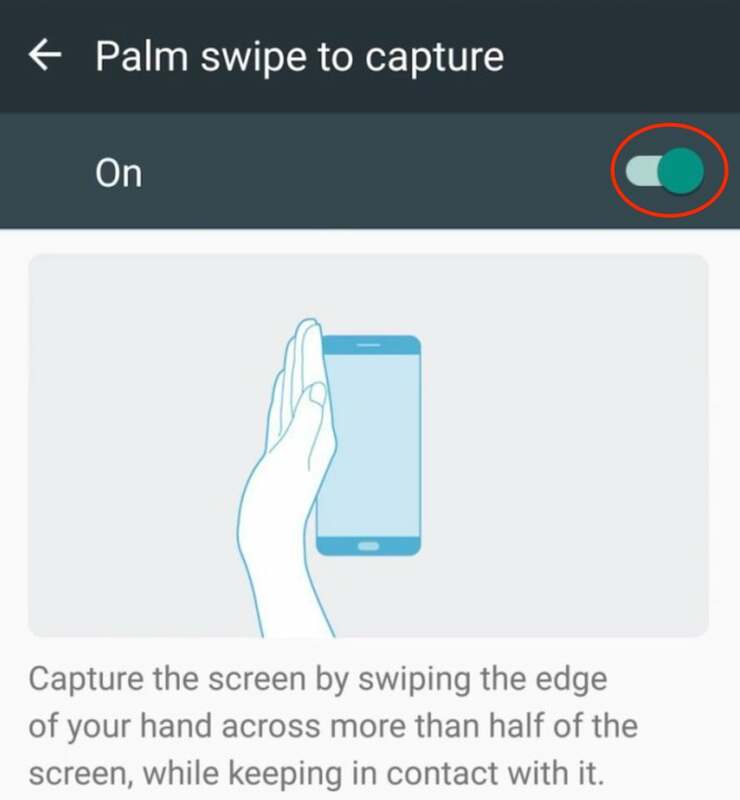 Most smartphones are capable of taking the screenshot by pressing these button together. 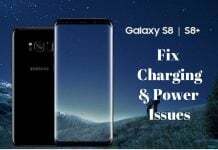 Well, the Galaxy Note 8 is no exception here, it can also take the screenshot using Power and Volume buttons like any other Android smartphone. After taking the screenshot, you can swipe down the notification panel and click on the screenshot. The Scrolling Screenshot is very helpful feature when you need to take a long length screenshot on your Galaxy Note 8. It sometimes happens when we need to share some document with friends, but it is longer than the single screen. Most of the times, people take multiple screenshots of the content. Well, in case of the Galaxy Note 8, you can capture the whole document in single screenshot using the Scroll Capture. Step 1. Take a screenshot using Power and Volume down buttons as described in the above method. Step 2. You should see the “Scroll Capture” option at the bottom of the screen. Keep hitting it until you reach the point you wanted to capture. Step 3. Click anywhere on display to save the full screenshot on your Galaxy Note 8. 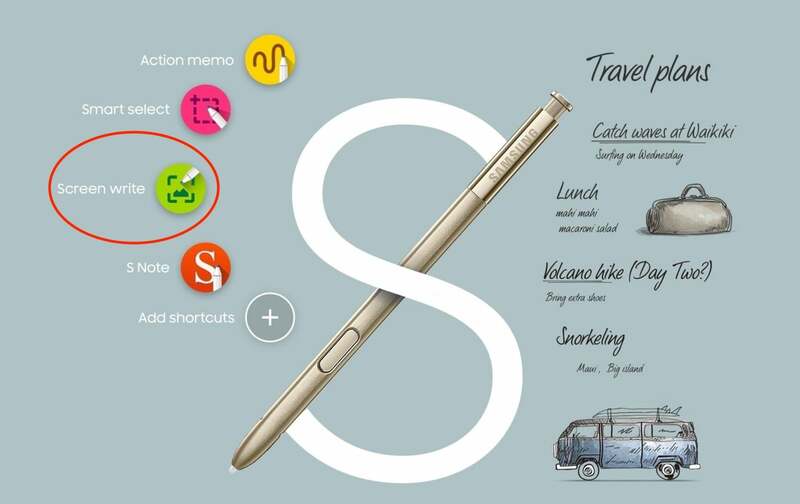 You can also take a screenshot using the S Pen. Similar to other methods, this is also an easy way to capture the screen on the Note 8. Just detach the S Pen and click “Screen Write” and “Save” it. Let us know which method do you think is the easiest to take a screenshot on Galaxy Note 8. Share in your social circles and let your friends know the amazing features of your new giant phone.